Just ask the namesake of the Bentzen Ball Comedy Festival. Oh wait, you can't. When you're out and about this weekend, you might have a pretty decent chance of spotting notable comedians at Ben Chili's Bowl, Marvin's or somewhere else along the U Street corridor. That's because some 60 comedians from coast to coast are in town to perform at D.C.'s Bentzen Ball Comedy Festival, headed by Bright Young Things and comedian Tig Notaro. The laughs of more than 900 people "almost brought down the ceiling" for headliner Patton Oswalt, who kicked off the comedy festival last night at the U Street's Lincoln Theatre, said planners. Oswalt, who grew up in Ashburn, Va., is best known for being the voice of Disney's "Ratatouille." The Bentzen Ball was named for Ole Bentzen, who died when his benign laugh attack turned into a sudden cardiac arrest while watching John X's 1988 film "A Fish Called Wanda." The festival runs through Sunday, Oct. 25. Shows are bringing held at venues including Bohemian Caverns, Black Cat and the 930 club. 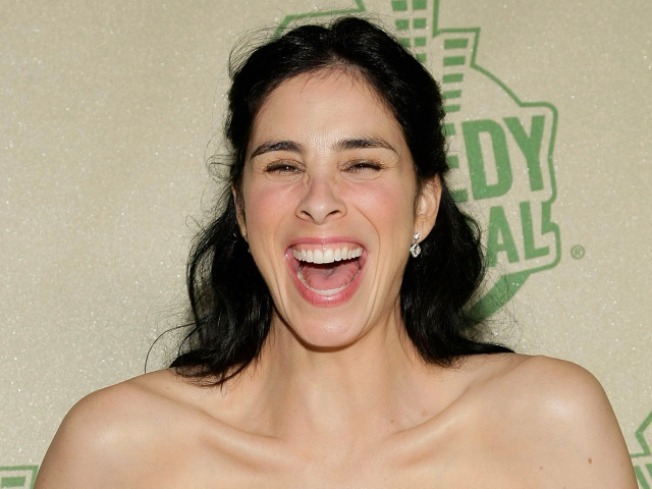 Sarah Silverman closes on Sunday at the 9:30 Club. Visit the official Web site for schedules. All tickets are cash-only and sold at the door.